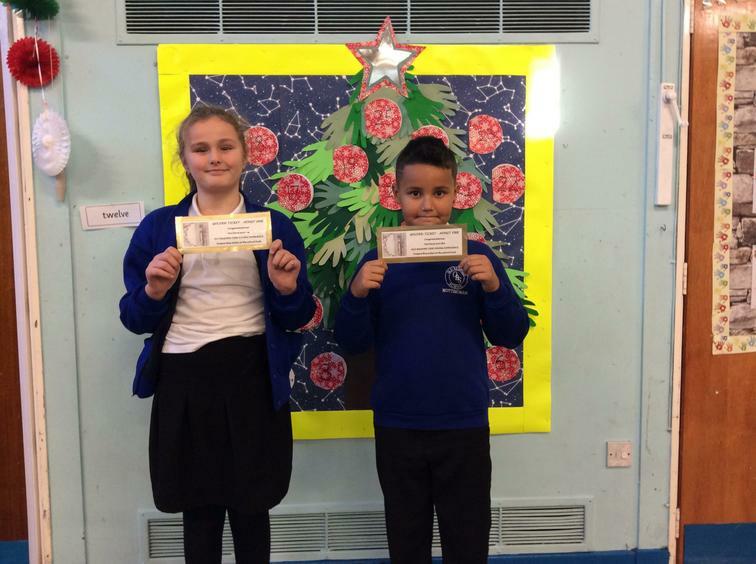 Congratulations to Mason and Ellie who today were announced as OBS Playground Guardians of the month for December in whole school assembly! The midday team have commented on how helpful they are, how often they look out for children who appear to be searching for someone or something to play, ensuring they feel happy and included on our school yard! PROUD!